TVS is started broadcasting in 1994. It is a news channel from Venezuela. Founder of TVS was killed by Kidnappers in 2006. 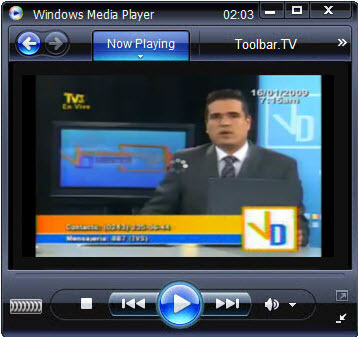 It broadcasts all types of news from Venezuela and covers international news too.